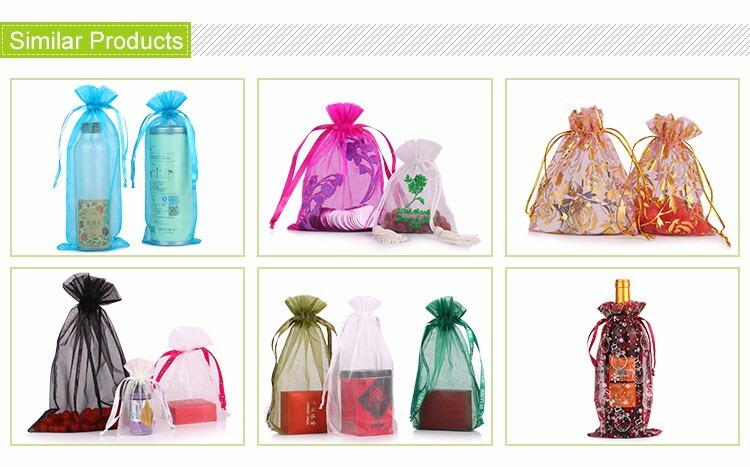 Jewelry custom logo organza gift bag touch comfortably,environmentally friendly. 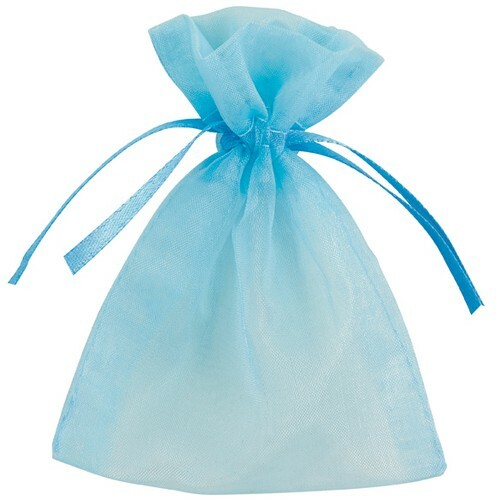 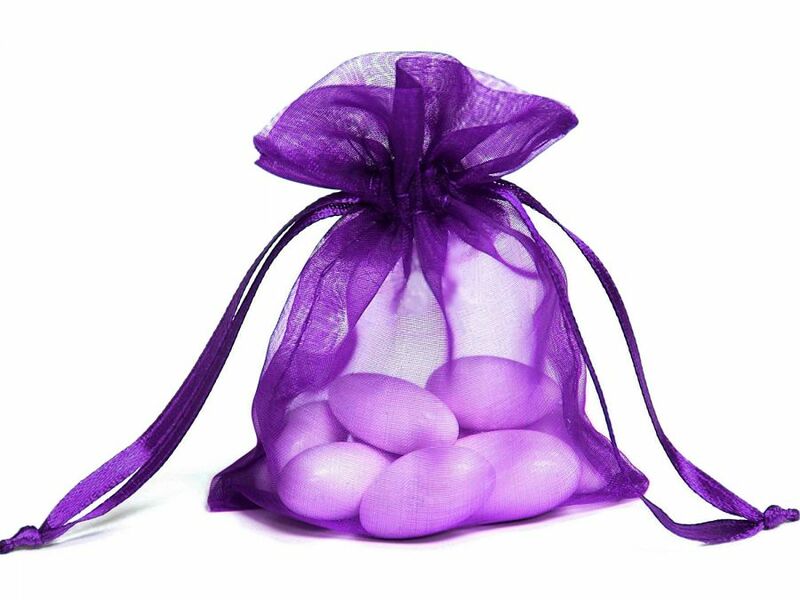 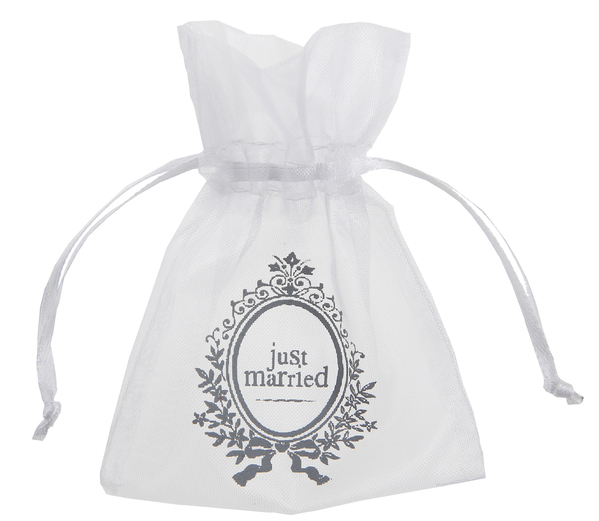 And Jewelry custom logo organza gift bag is durable and exquisite. 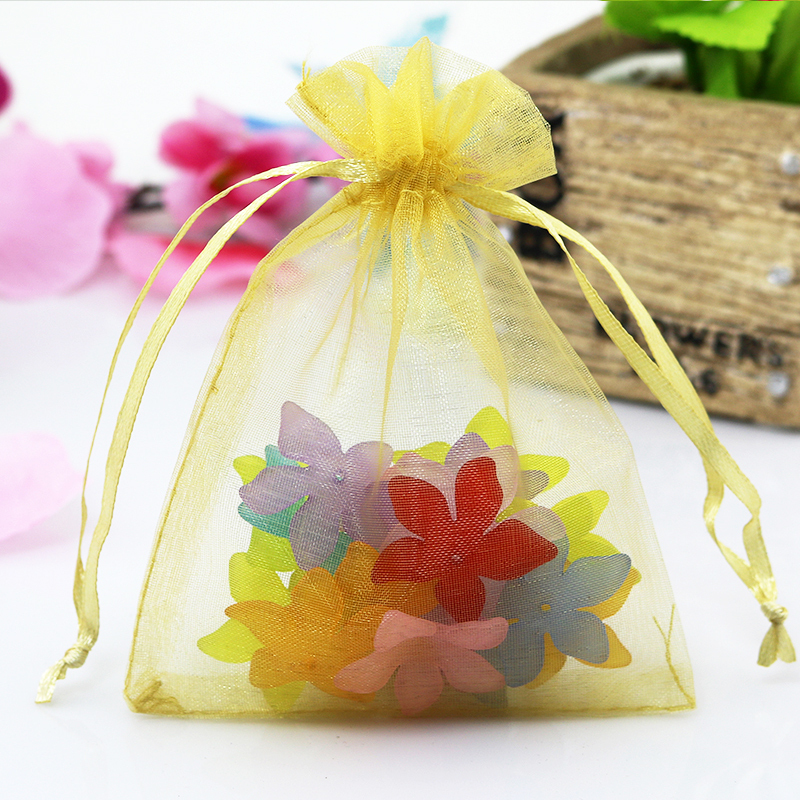 The Jewelry custom logo organza gift bag can be customized according to the customer`s require shape, color, logo, pattern and drawstring.The Jewelry Organza bag can be used widely, makeup packing organza bag , gift packing organza bag and jewelry packing bag, we can do all color based on customer's require of them. 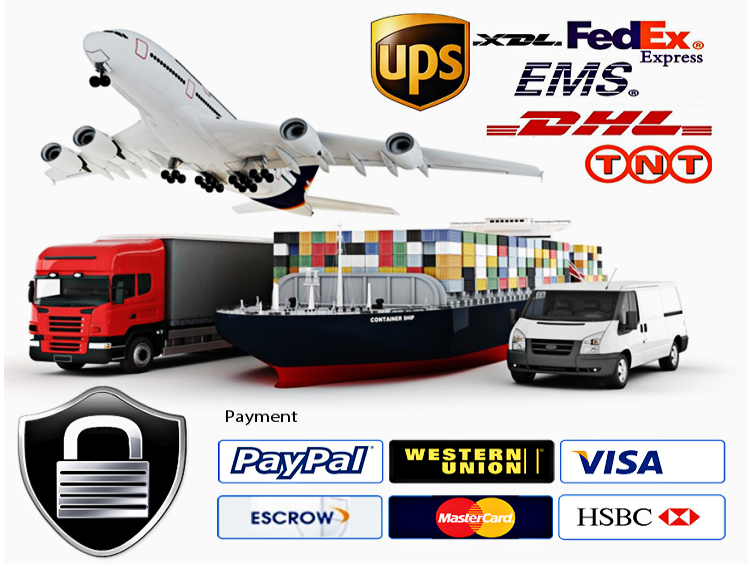 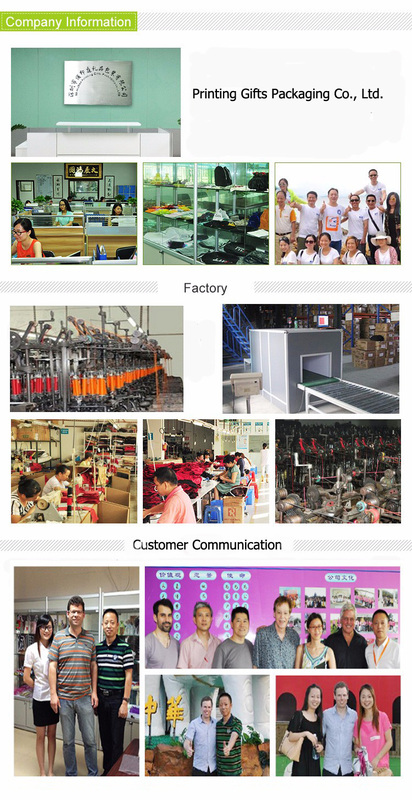 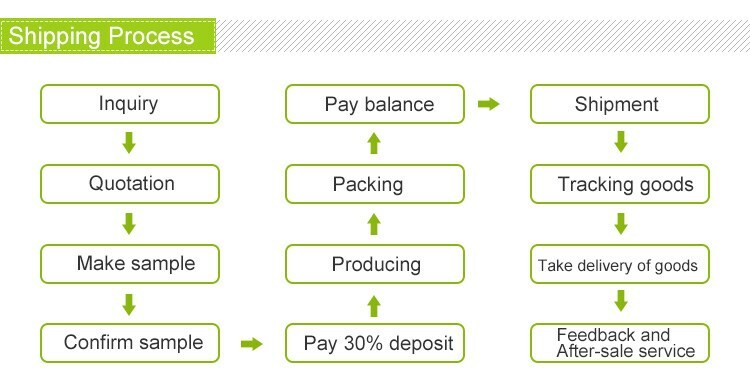 We receive customer`s high evaluation after customer`s used it.